Ashby Burks is the co-chair of Baker Donelson's Health Law Group, ranked as one of the top three health care practices in the U.S.
Mr. Burks engages in a broad corporate practice, emphasizing mergers and acquisitions, joint ventures and other business transactions. 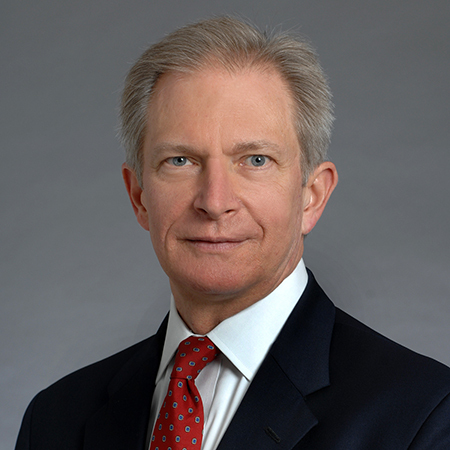 He has served as counsel in the purchase, sale or joint venture of more than 150 hospitals and other investor-owned and not-for-profit health care businesses. Mr. Burks was previously vice president, secretary and general counsel of Quorum Health Group, Inc. He was a member of the five-person executive management team which developed strategy and set policy for the company. His responsibilities included retaining and overseeing the work of outside counsel, advising the board of directors and senior management on legal and business matters affecting the company, and managing the company’s legal department. 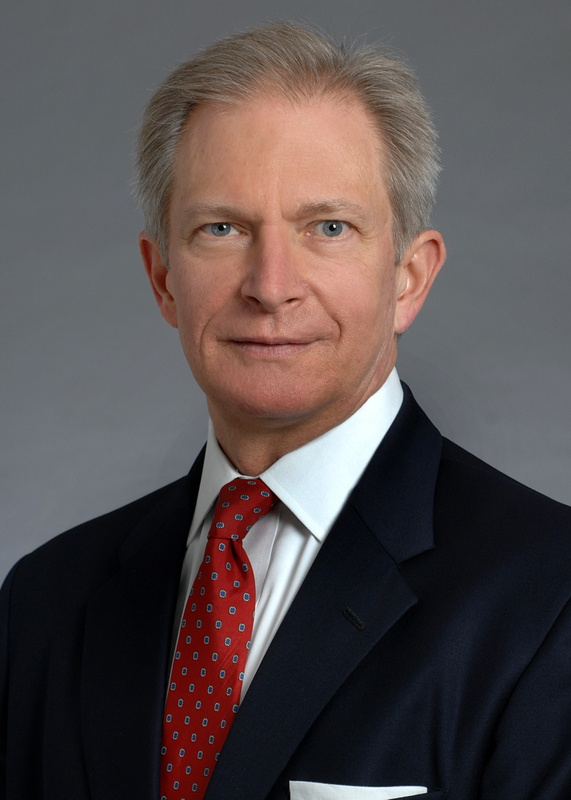 While at Quorum, he led the legal team which successfully settled major False Claims Act litigation against the company while simultaneously overseeing negotiation and completion of the company's acquisition by Triad Hospitals, Inc.
Mr. Burks also served in the legal department of Hospital Corporation of America for eleven years, concluding his tenure as vice president and assistant general counsel. His responsibilities there included serving as lead counsel in structuring and negotiating merger, acquisition, sale and joint venture transactions in a variety of health care businesses. Mr. Burks was also responsible for overseeing the work of the seven lawyers on the mergers and acquisitions team. Mr. Burks has also represented his clients in a variety of other matters, including: secured and unsecured credit facilities, debt and equity tender offers, public and non-public offerings of debt and equity securities, venture capital transactions, real estate purchases, sales and leases, internal investigations, executive employment and severance agreements. Sources agree that Ashby Burks 'has a wealth of knowledge' in the healthcare sector, and appreciate his 'strategic and tactical' approach. He handles all types of corporate transactions, including M&A and joint ventures. Market sources extol Ashby Burks as 'a seasoned lawyer who is excellent on healthcare M&A transactions.' He also handles joint ventures, acting for both investor-owned and nonprofit healthcare organizations.